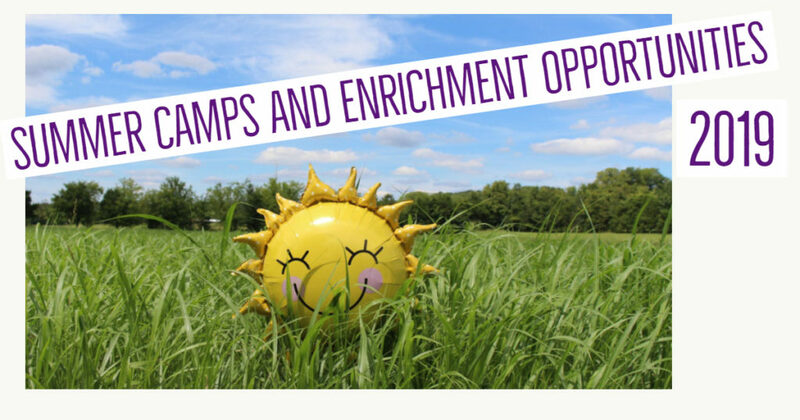 In addition to CUSD 10 camps – including Collinsville High School Kahok Sports Camps – the backpack has information about activities and events throughout the community. Click here to see the complete list on the Virtual Backpack page under Related Documents: or simply look for the Virtual Backpack icon on the top of the homepage. Check back often, new listings continue to be added.